• Matte black PVD finish for reduced glare. • Milled 6061 aluminum insert for tour inspired feel and sound. • Tour validated shapes provide confidence at address. 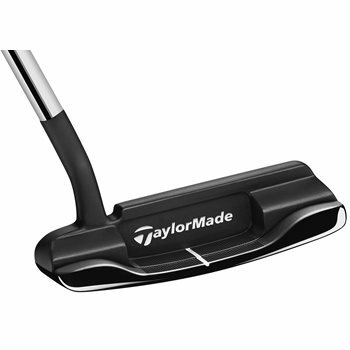 • Short slant neck hosel with 3/4 shaft of offset.